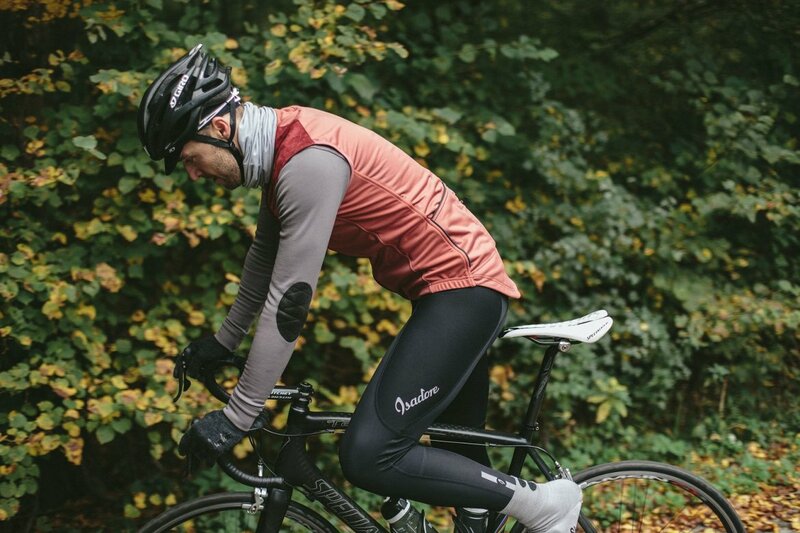 We have specifically developed these ThermoRoubaix® tights as an essential part of any cyclist’s wardrobe for riding in the colder months of the year. 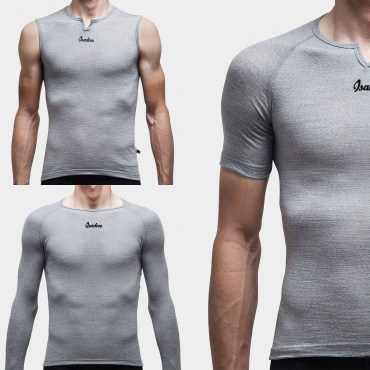 Anatomically shaped for maximum comfort using the softest and most luxurious ThermoRoubaix® materials on the market - 51 % Polyamid / 33 % Polyestere / 16 % Elastane. Carefully selected and constructed from two types of Italian Roubaix Lycra® materials with soft brushed fleece on inside. 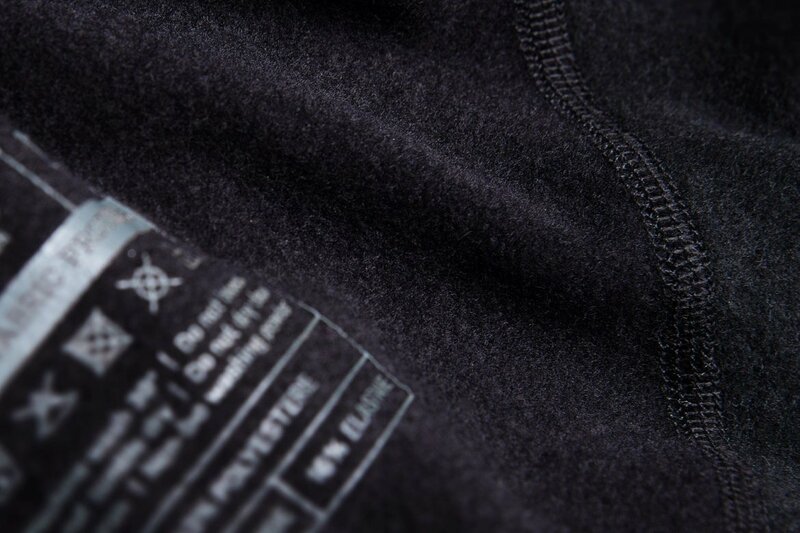 Both materials are treated with DWR (PFC Free) Fabric Coating to enhance the fabric’s ability to repel water and dirt. 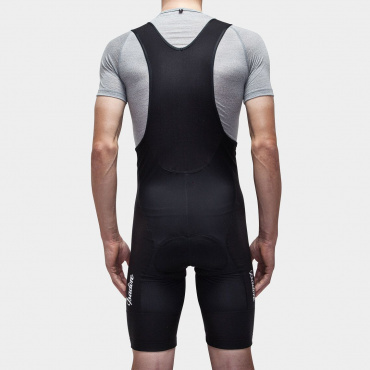 We produce bib shorts that are comfortably supportive yet not bulky. The padding is TMF® chamois from Italy, constructed with 4D technology - totally seamless, pre-shaping, 4 multi structured levels optimizing shock and impact absorption. The excellent insulating properties of the tights extend all the way to the ankle, which ends in single stirrup to protect the achilles and keep the bottom hem in place. 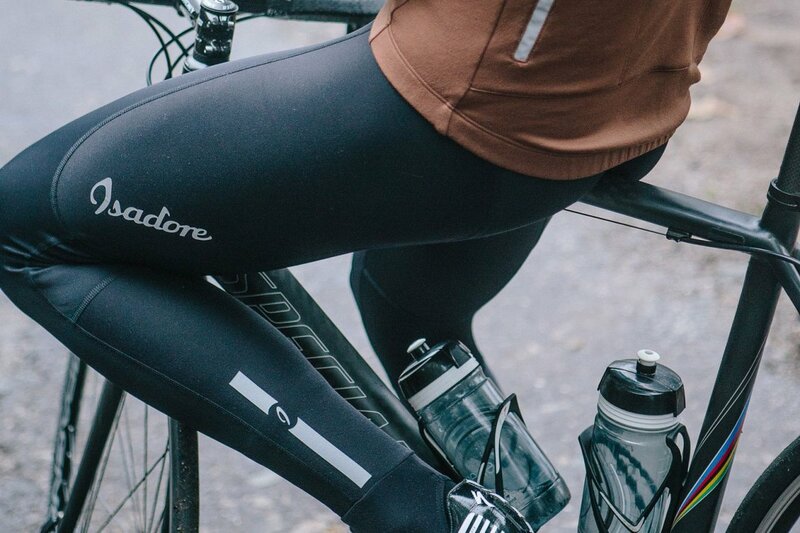 Finished with flat lock stitching, and as with all of our products, these tights are label-free (care instructions are printed separately) to avoid any discomfort from rubbing. Ergonomic fit to provide excellent compression and support. Reflective markings and logo on both sides to enhance visibility. Made out of extremly stretchy ThermoRoubiax material. The sizes and cuts however, are designed to fit standard dress size parameters you would usually wear. I have a couple of winter tights. 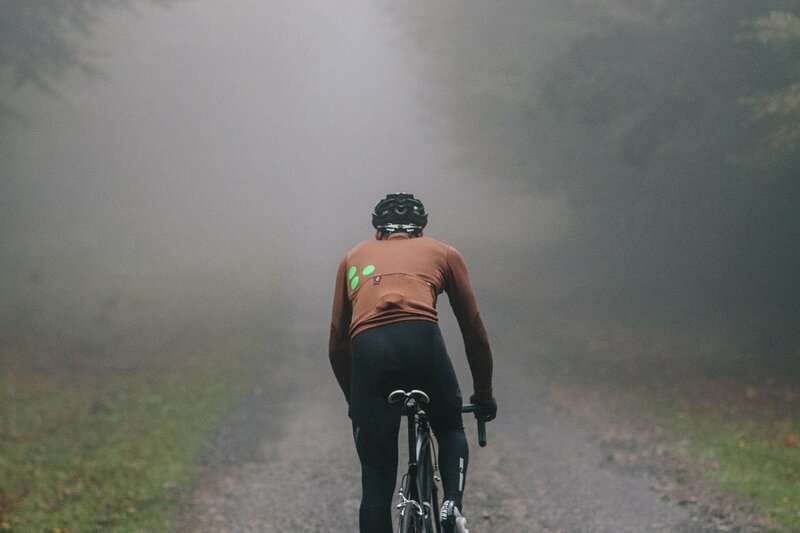 The Thermoroubaix tights are of comparable warmth and wind resistance. But they are far superior in ergonomic design. They fit my legs better than the others and the integrated heel loops are best-in-class. Ce cuissard long est doublé en polaire à l'intérieur. Il est traité déperlant ce qui en fait un indispensable de votre penderie de cycliste. La coupe est super comme toutes les pièces de la collection et il y a un insert pour passer le pied ce qui fait que le maintien est optimal. The tights are great. They do their work even around zero degrees. The fit is good. Only remark I have is that the front cut is very low. Easy for when you have to urinate. Less handy when it's cold. Make sure you have a long shirt underneath. But as you solve this problem the tights do their work and keep you warm. I've had a material issue with the first pair i ordered (The side panels of the upper legs ripped apart even when only slightly pulling). I sent a mail to Isadore and the immediately sent me a replacement. Since then i did not notice the problem again. So the five stars do not only count for the product itself but for the customer support of Isadore as well, which is simply awesome! 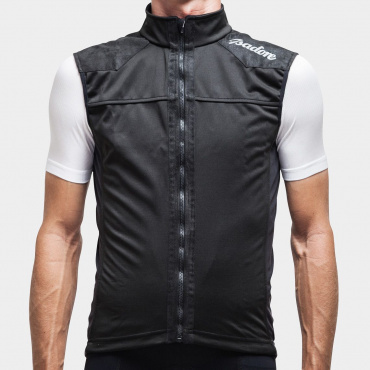 I do mountain bike touring and cross country, but the demands to the apparel are not really different compared to road cycling. 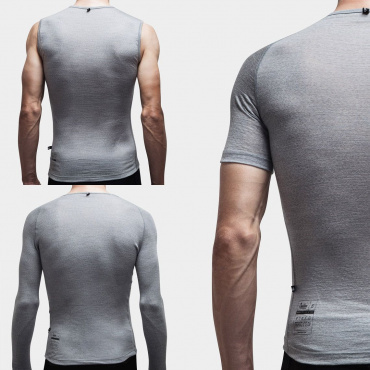 The fit is slim, so if you don't have a lean athletic posture, you'll have to go up one size. I'm 1.78m tall, my weight is 75kg and size L fits me tight. 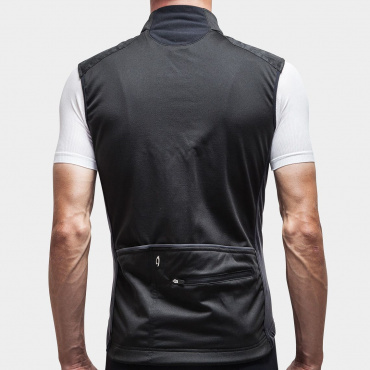 The aesthetics are beautiful - the neutral black color matches perfectly with any other Isadore apparel. The material is well chosen - it's stretchy and warm. The construction quality is great - solid seams, reinforcements are at the right spots. The details are well thought through - the tights cover the lower back and kidneys well. What I really like are the foot loops which protect the ankles and make the tights stay in place. Altogether great tights for early spring an late autumn. I've been using them for the all winter now and rode till -5 degrees without any problem. So far so good. 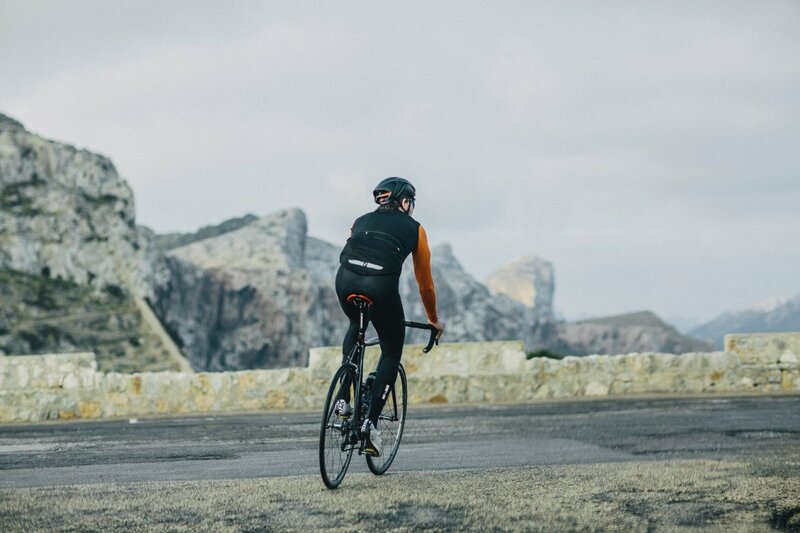 Something can't be missing for you winter cycling clothing. It was just perfect. It made my bike ride even more comfortable and enjoyable! It really worths every euro you pay for it ! Ich bin mit den Hosen schon mehrere Touren bei Temperaturen zwischen 5 und 13 Grad gefahren, insgesamt mehr als 200 Kilometer. Man fühlt sich sehr angenehm in den hochwertigen Materialien und ist geschützt vor Wind und leichtem Regen. Auch wenn die Mittagssonne stark scheint, sind die Hosen nicht zu warm. Bei einer Größe von 193 cm und 76 kg trage ich XXL. Needed a size bigger than my ordinary bib size, it's a bit tighter. Does what is has to do, keeps you warm in cold, foggy and windy conditions! 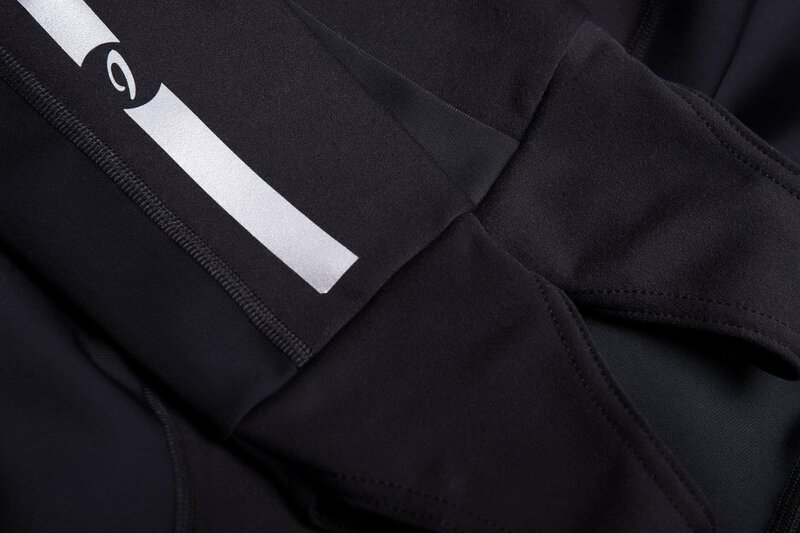 Great performance and comfort, one of my favourite pair of bib tights for 0-8 deg C rides. Tried from 5 deg. To 12 deg. With a great warm feeling. Perfect fit. Completely soaked after a rainy ride today. Even in these conditions (3degrees) you don't get really cold. 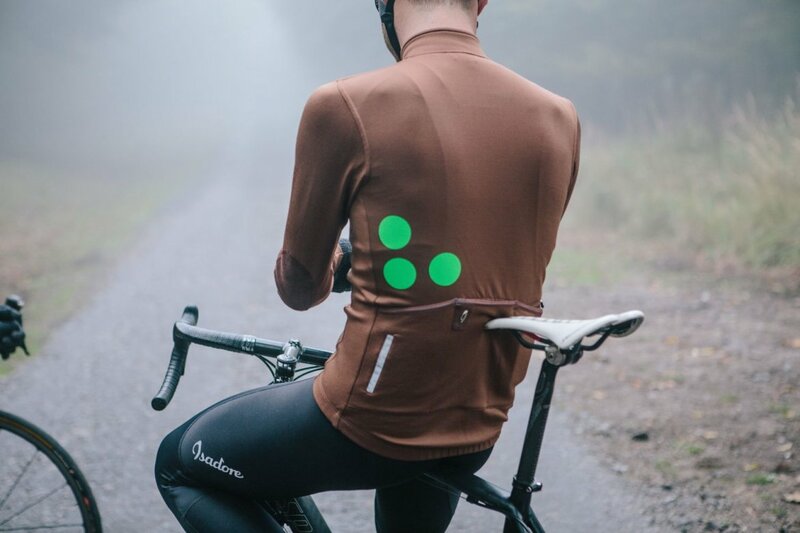 Chamois get more comfortable the longer you're in the saddle. Good fit, nice skinfeel on the inside and you never feel the footstraps. Front is cut low, for me thats just perfect for roadside dehydration. I love these tights. How low the friction is on the saddle is really striking. The fit is very good all around even though my legs are probably a bit longer than average and I would have wished for an additional 2 cm in leg length. Very high class finish. I'm 177cm tall and 77cm waist, I purchased size M and they fit perfect. I have worn these on ride of 9C but its not been colder yet,but i reckon they'll be good down to 4. The tights are very comfortable and the pad is one of the best i have used. I would recommend these if anyone is thinking of purchasing. Maybe Isadore might make a deep winter bibtight in the future as i feel the cold easily. The is the first thing you notic is the lovely fit and feeling of the soft fleece lining. I am a medium in summer bib shorts but a large in these. The thicker material doesn't stretch out quite as much. The ride was just outstanding. It was 4 degrees with a chilly wind. The second thing I noticed was the incredible breathability. I was doing a hard tempo effort and they breathed exceptionally well while keeping the cold out. I was really impressed. I think these will be good all the way down to -1 / -2. The ride comfort was fabulous which was the final surprise - the most comfortable I've ever been on a bike. Somehow the material around the seat has almost no resistance at all against the saddle so you almost forget your wearing them! Super comfortable and high performance. I won't be wearing anything else this winter. 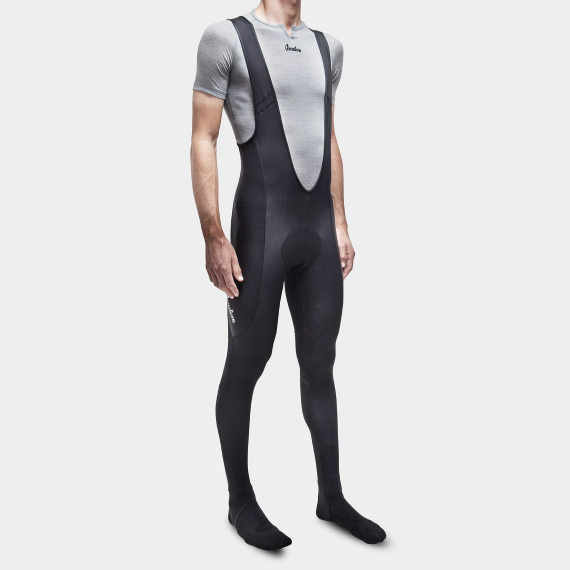 I purchased the long thermoroubaix tights after being pleasantly surprised by the thermoroubaix bib shorts. The pad is faboulous, the tights are soft inside and keep you warm - they kept me warm enough at 5° Celsius with light rain. They are stylish and the stirrups (footstraps) which worried me a bit, are slightly asymetrical (original fit), but this is a great find as they fit great. Very happy with these tights. This is the second item I've bought from Isadore after a great experience with the softshell jacket. 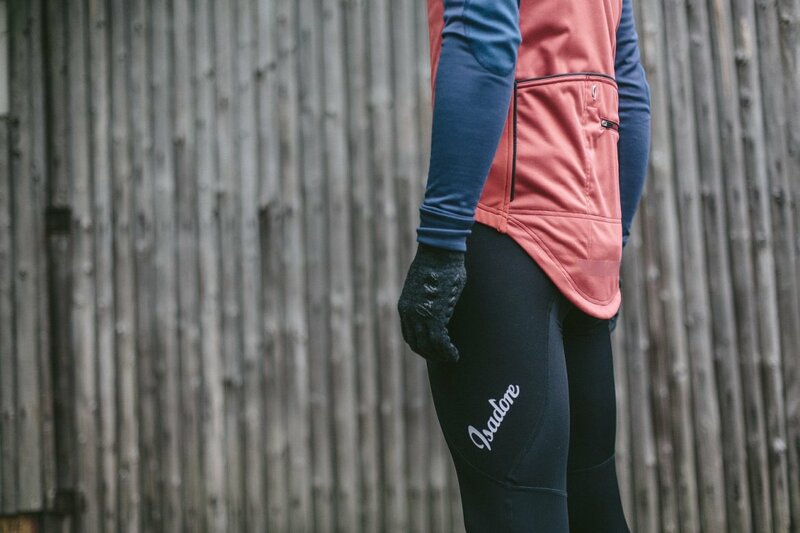 The tights are equally high quality, very comfortable, super warm and they also have the lowest friction of any of my bibshorts or tights so it makes for a very smooth ride. I've done a couple of 3 hour rides in these and have had zero problems with comfort during or after the rides. Fazit nach einer 5 tägigen Tour im Norden; sehr gute Verarbeitung, warm, aber ohne Hitzestau und sehr bequem. Super Qualität, Passform weicht von den kurzen Radhosen ab. 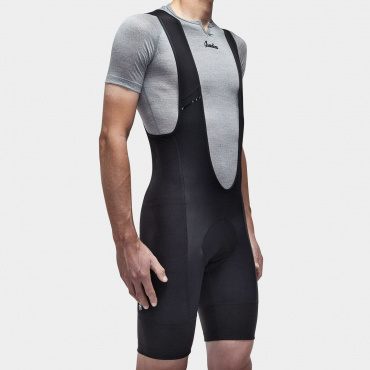 Die Hose ist von der Qualität genau so super, wie die kurze Climbers Bib Shorts, aber sie fällt etwas knapper aus. Ich trage bei beiden Größe M bei 1,74 m und 70 kg. Die lange Hose ist in M knapp, passt aber noch gut. Das Polster ist klasse! Die Hose ist bei Fahrten um ca. 7 Grad noch schön warm, wenn man such bewegt, im Stillstand fängt man (also ich) an zu frieren. Alles in allem ein klare Kaufempfehlung! Die ThermoRoubaix kam gleich zum Einsatz ,bei einem passenden Herbsttag. Bei einem Schauer-Sonne-Wind Tag Temperatur zwischen 7 bis 9,8 c ...mit voller Zufriedenheit. Die ThermoRoubaix hielt mich warm und trocken bei 2,5stunden auf dem Rennrad...Sie trägt sich sehr angenehm und Größe M sitzt sehr gut ...bin 175cm und 66kg.